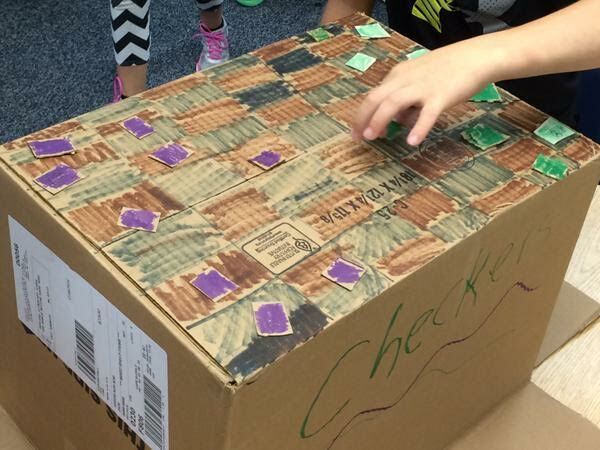 At home, students can let their imagination fly and build a cardboard creation to bring to the “Day of Play.” Join us at Oak Ridge School Saturday, October 10th from 12-2pm. Bring your cardboard creations and be ready to play! 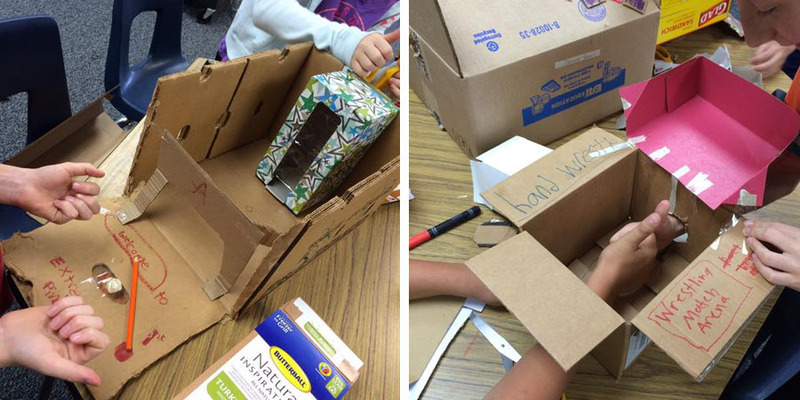 In their 7 C’s class over the past couple of weeks, students have had opportunities to be creative with cardboard!